나비. 나비. 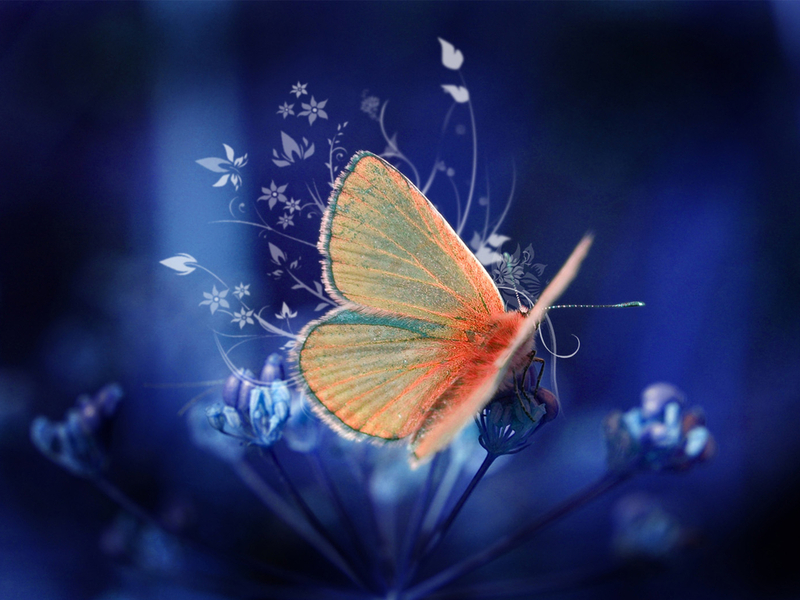 HD Wallpaper and background images in the 요크셔 장미 club tagged: berni yorkshire rose friends butterfly image. For My 앤젤 Sister, Welcome Back! Have a nice 일 and a great weekend! I miss 당신 Berni ! A 심장 of 장미 for my friend!